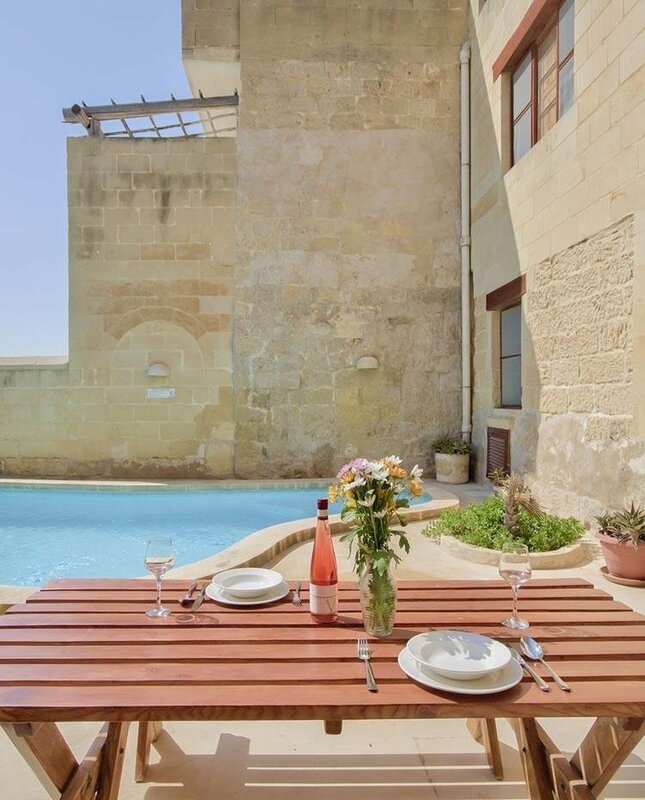 We entered the month of March and during this period, Gozo will be in full preparation for the Good Friday processions and pageants, depicting the life and passion of Jesus Christ. One of the activities worth following is a dramatic performance about the Passion of Our Lord that is going to be held in Victoria on Saturday, 12 March at 7.00pm. This is considered as one of the biggest displays related to street theatre. 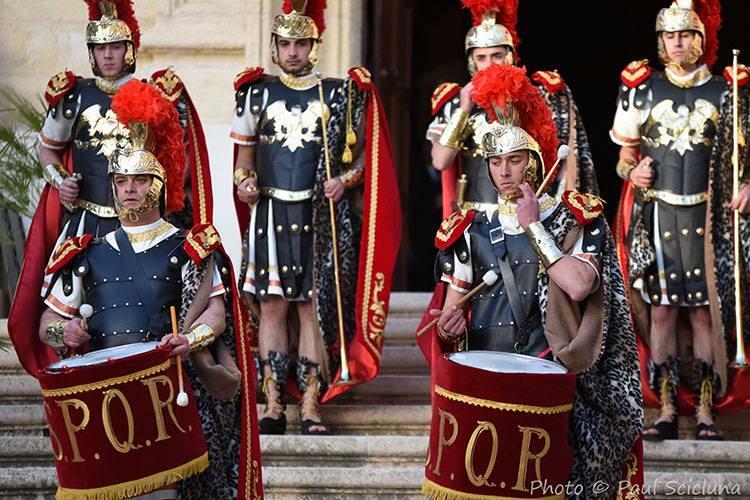 The performance starts with a parade by a group of Roman soldiers from Vajringa Street to St. Augustine’s Square where the theatrical production starts at 7.30pm. The performance which is split in fourteen episodes concerning the Passion of Our Lord goes through the main streets of Victoria and ends at the foot of the Citadel Hill where the Crucifixion will take place.